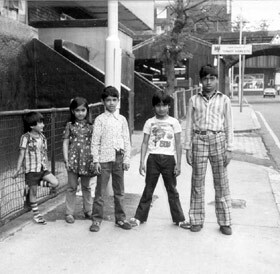 These oral histories tell just a few of the stories of the Bengali East End. Here three people recollect life in the borough during the 1970s and 1980s and the part each played in community organizing and anti-racist protest. Find out more about the Bengali East End. 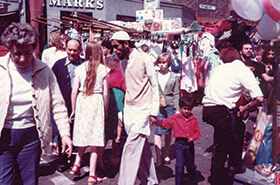 Mohammed Osman Gani came to England in 1976 and settled in Spitalfields. 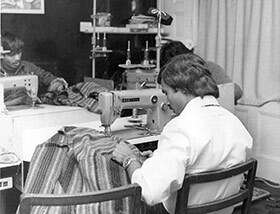 By 1979, he became engaged in community work, development and local planning issues. 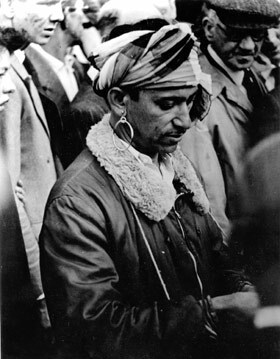 Initially based at Toynbee Hall Universities Settlement and Spitalfields Housing and Planning Rights Services, Mohammed worked as a Development Officer for Solon Housing Co-operative. Using his experiences, Mohammed helped to set up and manage Spitalfields Housing Co-operative which is now known as the Spitalfields Housing Association Ltd.
Farrukh Dhondy moved to London after finishing university in the early 1970s and joined the Race Today collective. Race Today’s magazine ran from 1969-1988 and was a vital resource for those fighting discrimination against Black and Asian people in Britain. It was after receiving a phone call from a Bangladeshi individual requesting help with a housing problem that Farrukh went to the East End to investigate, and his work with the Bengali community began. Farrukh helped to set up Bengali Housing Action Group (BHAG) in 1976. Rafique Ullah came to England with his parents at the age of 14 and attended Montefiore School. 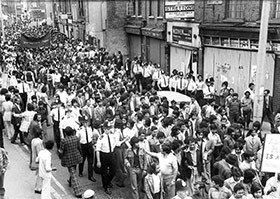 Gradually, Rafique began socialising with other Bengali people in the Brick Lane area where there was a large Bengali presence. Through this, he met and made a number of good friends and set up the East End Drama Society which later evolved in to the Canon Barnett Football Club. Following the murder of Altab Ali in 1978, Rafique recognised the need for a youth organisation to defend the Bengali community and was one of the founders of Bangladesh Youth Front, an organisation that offered services relating to welfare rights and provided cultural and recreational activities.